Try the Vault FREE for 14 days and cancel anytime! 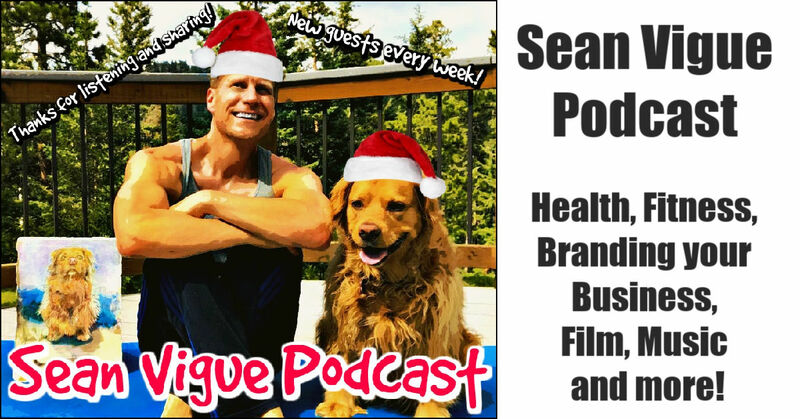 What's new & exciting in the land of Sean Vigue Fitness? Click to try my complete training program FREE for 14 days! 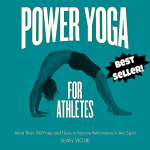 Own my bestselling book “Power Yoga for Athletes”! 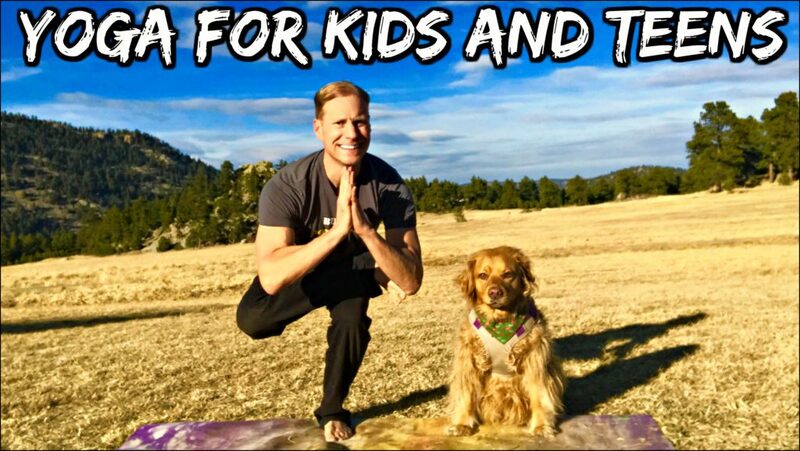 Get your school and sports team on my popular 5 day Yoga for Kids and Teens video series! It’s already being used in schools around the world. Oh, and it’s FREE. 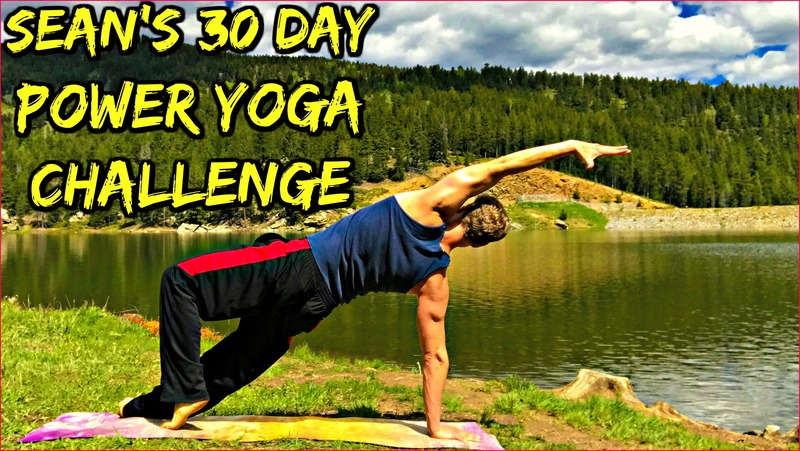 Click the photo and begin today! 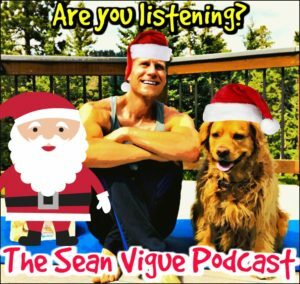 Are you listening to my podcast? Click the photo!